Invaluable hyaluronic acid of natural origin, certified organic. 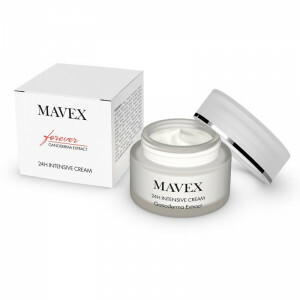 Used with double molecular weight to moisturize on the surface and in depth in synergy. 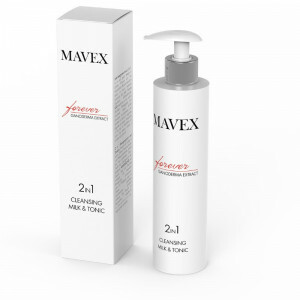 - High molecular weight hyaluronic acid acts on the surface, forms a mesh on the skin which attracts water and retains it, for lasting hydration. 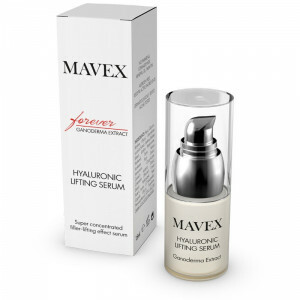 - Low molecular weight hyaluronic acid acts in depth. 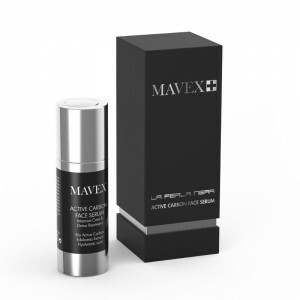 It penetrates the deepest layers and stimulate the natural production of collagen. It is particularly suitable for retaining water in the connective tissues, generates in-depth moisturizing with a plumping effect. Perfect Bronze is also enriched with an exclusive plant-derived complex which accelerates and intensifies the natural pigmentation process of the skin, reducing the times of exposure and fostering a fast and lasting natural tan. It naturally stimulates tyrosinase, i.e. the biological mechanism that fosters the synthesis of melanin and helps it rise to the surface during exposure to the sun. 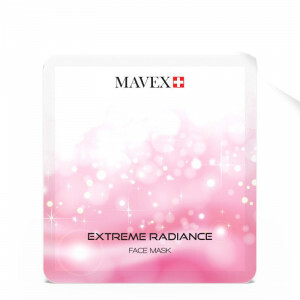 - To prepare skin, applied to the face one week before exposure, even without sun. It prepares the skin for tanning and reduces exposure time, prevents damage (redness, burning) and moisturizes the skin. - To accelerate, applied during exposure to the sun or to tanning lamps. Used under the usual protective cream with SPF, it accelerates and intensifies the production of melanin and therefore accelerates tanning. - To prolong a tan, applied as an after-sun product. 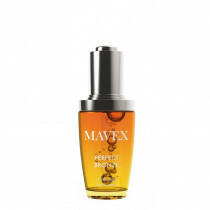 It keeps melanin at an optimal level, fixes and prolongs the tan moisturizing the skin in depth. 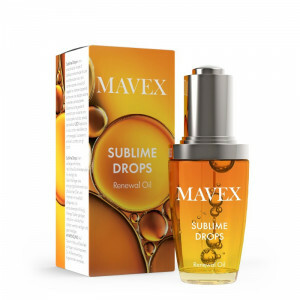 Also ideal after returning from holiday to restore its natural suppleness to skin left dry and arid by exposure to the sun and making the tan last longer. In short, Perfect Bronze redefines the concept of a “natural tan all year round”, the real revolution of the colour of the skin together with intense and deep moisturizing. 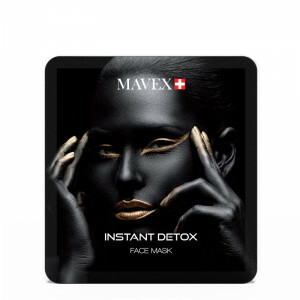 It helps prevent photoageing, thanks to its powerful hydrating and elasticising effect. It can be applied before and after sun exposure or before a tanning bed session. It can also be applied before a normal sunscreen. Also perfect after the holidays to prolong the tan and give perfect hydration. It does not contain UV filters. Fragrance and self-tanning agents. Hydrates and invigorates superficial skin turgor. 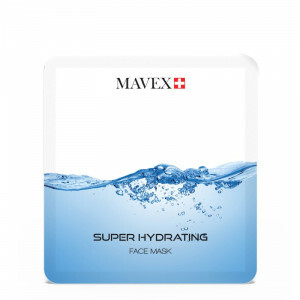 Provides deeper, longer-lasting hydration, with a plumping effect. An amino acid that thanks to metabolic reactions triggered by UV rays on the skin contributes to activating the biosynthesis of melanin, the pigment responsible for tanning. When combined with Tyrosine, it catalyses the tanning intensification process, accelerating the processes that develop melanin. Promote the penetration of Tyrosine in the epidermis, hydrating the skin and increasing its elasticity. Increases the amount of melanin produced and improves its distribution on the skin. The tanning process is therefore swifter and more intense, and the resulting skin tone is more luminous and uniform. 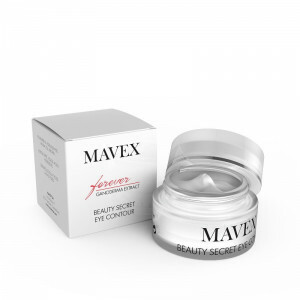 It is also one of the best active ingredients to combat the signs of ageing: it increases the production of collagen and elastin, making skin firmer and more compact. ATP provides biochemical energy for cell metabolism and accelerates skin repair processes, thus preventing the formation of wrinkles.